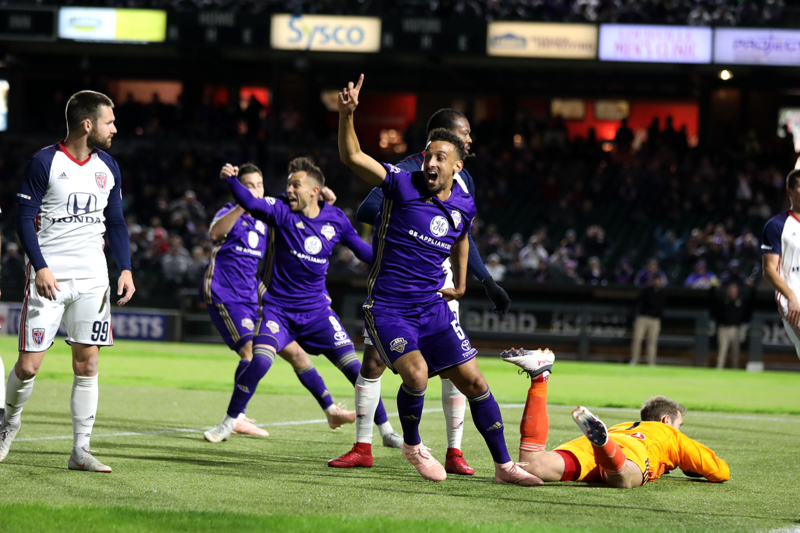 Just one week removed from a 1-0 win over Indy Eleven, Louisville City FC began their playoff run by facing the same opposition in similar circumstances but with a much different outcome. A brace from midfielder Niall McCabe and additional goals by forwards Ilija Ilic and Cameron Lancaster saw City down the “Boys in Blue” by a 4-1 scoreline to kick off their title defense. The biggest difference? Execution, said coach John Hackworth. “We tried to change some things up, but what we felt like we could do all week long was try to improve the things that we didn’t do well last week. And so we worked on that really hard and that’s not easy,” said the City boss. Now, Hackworth hopes that the success City found in round one is only the beginning. Coming into the playoffs as the No. 2-seed after closing out the regular season with six straight wins, “Hack” emphasized that he knows this time of the year is fruitful for this group. Like his predecessor, though, he focuses on finding one end product at a time. “I don’t even think about [an early playoff exit] with this group of guys because their aspirations are not to make the playoffs, their aspirations are not to just win one game. So, we stay focused on the process and we, every single day, come to work,” he said. There is plenty of work left to do in his eyes, even still. Despite putting four on the board on Saturday, the first thing Hack was quick to point out was that his side should’ve earned a clean sheet amongst other things. 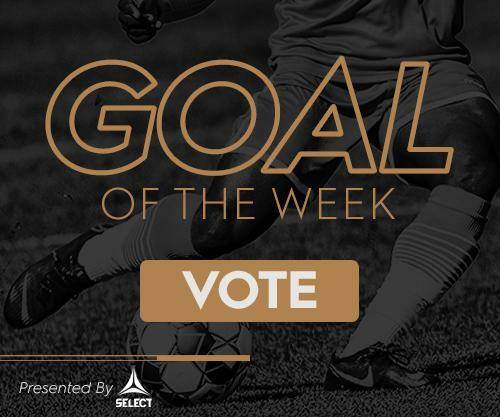 City will have another opportunity to do just that on Saturday night when they face Bethlehem Steel FC in the Eastern Conference Semifinals.